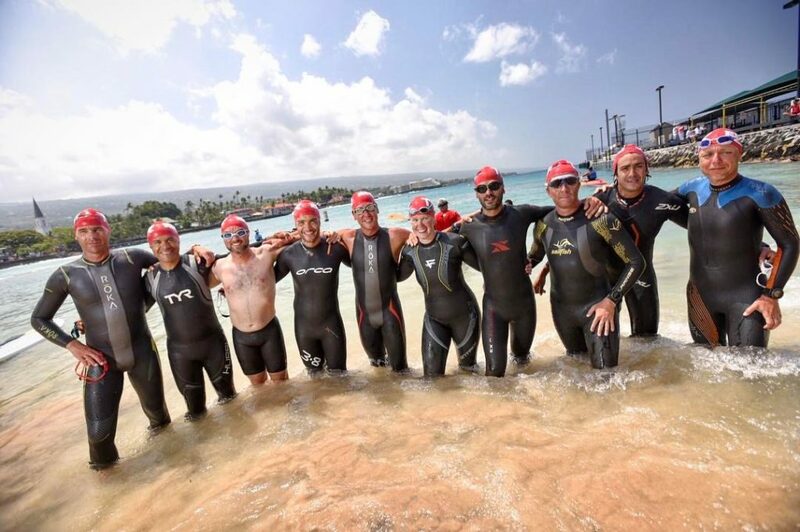 Mahalo for your interest in participating in the EPIC5 Ultra Tri Challenge! We are currently accepting applications for our 2019 events. How many participants will you accept? Our traditional EPIC5 Challenge events can accommodate up to 10 athletes. Our EPIC565 event can accommodate up to 15 athletes. We are looking for good people, good teammates, and accomplished “never stop” athletes. Step 2 – INTERVIEW – 565 applicants: Skip to Step 3. Traditional EPIC5 Challenge applicants: If we have spots still open and your application encompasses the necessary qualifications, we will email you to arrange a 15 minute interview. Step 3 – REVIEW – We will do a final review of your qualifications with our Board of Directors and then let you know our decision via email. Step 4 – AGREEMENT – If you are offered a spot in our event, we will forward an Athlete Agreement for you to review & sign, along with an electronic invoice with option to pay via credit card or bank transfer. Step 5 – ENTRY FEE – 50% of your total registration fee is due within five (5) business days of your acceptance by EPIC5 Challenge to participate in the event. The remaining 50% of the total registration fee is due on the date that is five (5) calendar months prior to the first day of the event. Failure to timely make either of these payments shall result in the forfeiture of your participation slot as well as any monies that you may have paid to EPIC5 Challenge.EPIC5 Challenge, at its sole discretion, may defer your entry to a future event upon your written request and on a case-by-case basis, but is under no obligation to do so. Lastly, in the event that a minimum number of participants (as determined by EPIC5 Challenge) have not been accepted by EPIC5 Challenge by five (5) calendar months prior to the first day of the event, EPIC5 Challenge, in its sole discretion, shall have the right to cancel such event and provide a full refund of all monies that you may have paid to EPIC5 Challenge. How did you hear about the EPIC5 Challenge? What event are you interested in applying for? Will you be able to easily afford the entry fee?